Kevin Wong, writer and father of a 13-month-old son, hates Elmo. Is it because the character speaks in a shrill baby voice, constantly refers to himself in the third person, and has his fuzzy red Muppet face plastered on innumerable products? Well, yes, those are all important factors. But in a provocative Kotaku piece called “How Elmo Ruined Sesame Street,” Wong lays out a wide-ranging, evidence-based case that the childish character, perennially three years of age, has been leading the venerable PBS educational series in the wrong direction for decades. 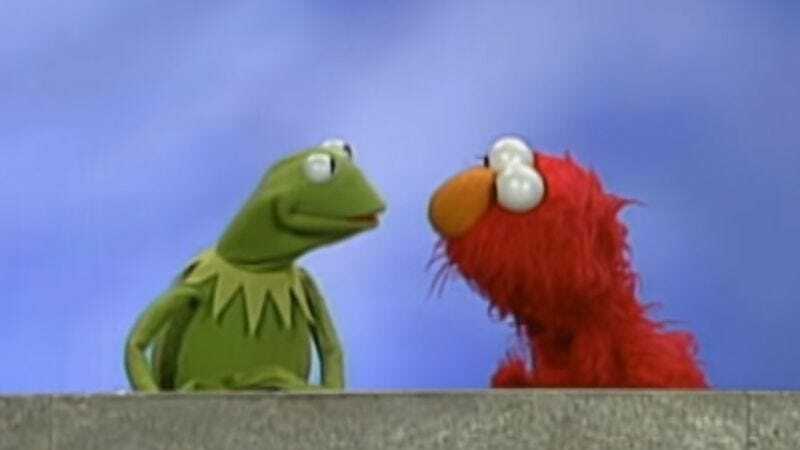 Elmo, Wong argues, models undesirable behavior for Sesame Street‘s young viewers, prevents numerous teachable moments, and leeches airtime away from other, more worthwhile characters. And the problem is only getting worse.